1. supports V-A-G DQ200 DQ 250 DQ500 VL381 DL501 Transmission, read Infineon via boot mode etc. Difference between KTMflash KTM OBD and Kess Ktag ECU Programmer? 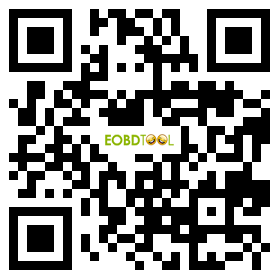 KTMOBD ECU Programmer read & write ECU data via OBD on most Japanese ECU types. And better do NOT CONNECT INTERNET, or will lock the device. 5. When you are reading encypted Infineon or ECUs, please read the password file (with reference to our video here). If the sw asks you to TURN OFF THE POWER SUPPLY FOR 2 SECONDS, please follow it.If the power is not off for 2 seconds, the pop-up might be appeared again in the interface. So, just turn it off for 2s and use the sw.
6. About switching, must watch our video and instructions. 7. Recommend use Intel processors Computer ; Computers with AMD processors can only do one time !